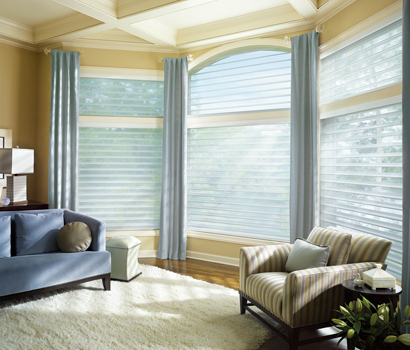 Since 1990, Windo VanGo has been the premier source for window coverings and window covering motorization throughout the greater Baltimore area. 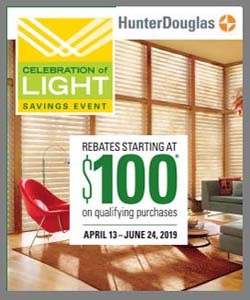 Visit our Hunter Douglas Gallery store to see full size displays, or schedule your in-home consultation. 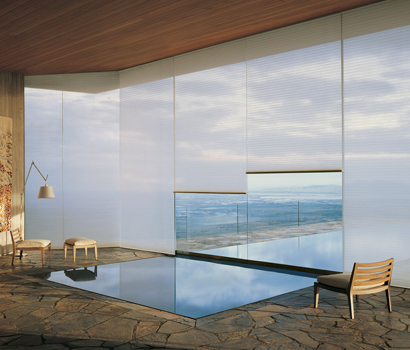 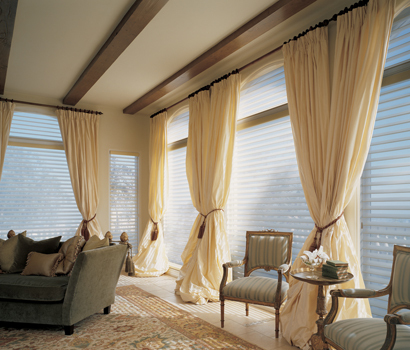 We also offer custom made drapery and complete motorization services for both residential and commercial customers. 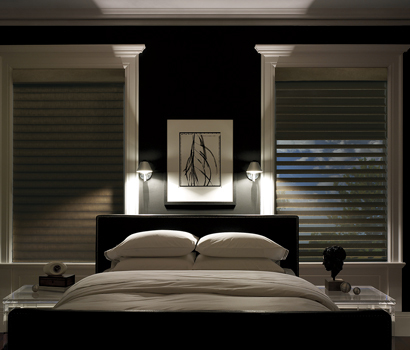 Vertical blinds are as versatile as they are stylish. 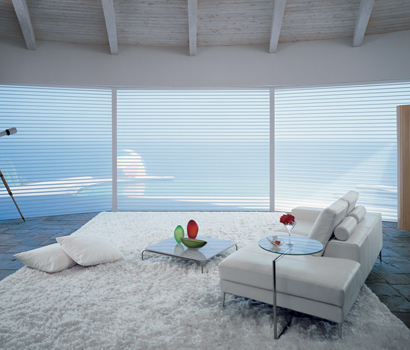 Best suited for openings that are wider than they are tall and slide from side to side, vertical blinds are perfect for large windows and sliding glass doors. 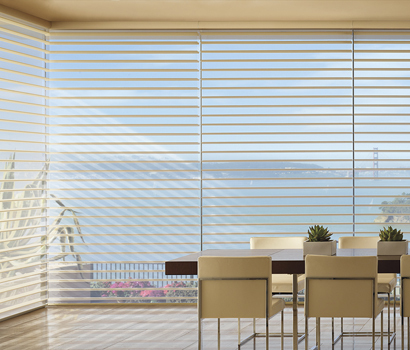 Watch this video for more information and application ideas for Hunter Douglas vertical blinds.